You may find it hard to believe, but vehicles such as the Rolls-Royce Phantom, a pinnacle of automotive luxury and opulence, sometimes aren’t enough to satisfy the world’s most wealthiest businessmen. And this is where Rolls-Royce’s Bespoke division comes in with its customized and often unique means of transportation. 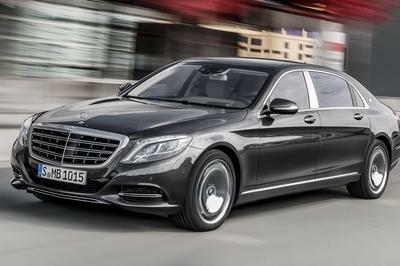 Since these sumptuous limousines are highly popular in the Middle East and China, it was only natural for the British manufacturer to introduce their latest Bespoke creation at the Beijing Auto Show, which is about to open its doors to the public. Dubbed Pinnacle Travel and based on the latest Phantom Series II, the said model was created to celebrate "the Chinese love of travel." 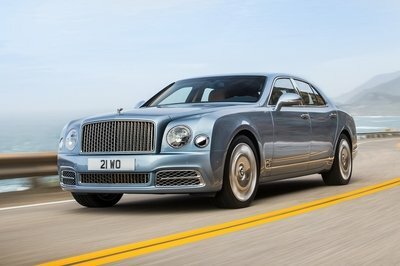 You see, a recent survey revealed that China spent about $125 billion on travel in 2013, prompting Rolls-Royce, in their love for opulent vehicle themes, to take that piece of information and build a car around it. Nothing’s too fancy for the Goodwood crew. Moving along to the automobile itself, the Pinnacle Travel Phantom was finished in an exquisite two-tone exterior color scheme. The upper part of the body, including the hood and the trunk, were painted Madeira Red, while the lower side panels we wrapped in a Silver Sand hue for a tasteful contrast. Under the hood, there are no modifications, meaning this luxurious rig carries the same 453-horsepower, 6.75-liter V-12 under its hood that also twists out 531 pound-feet of torque as the base RR Phantom. 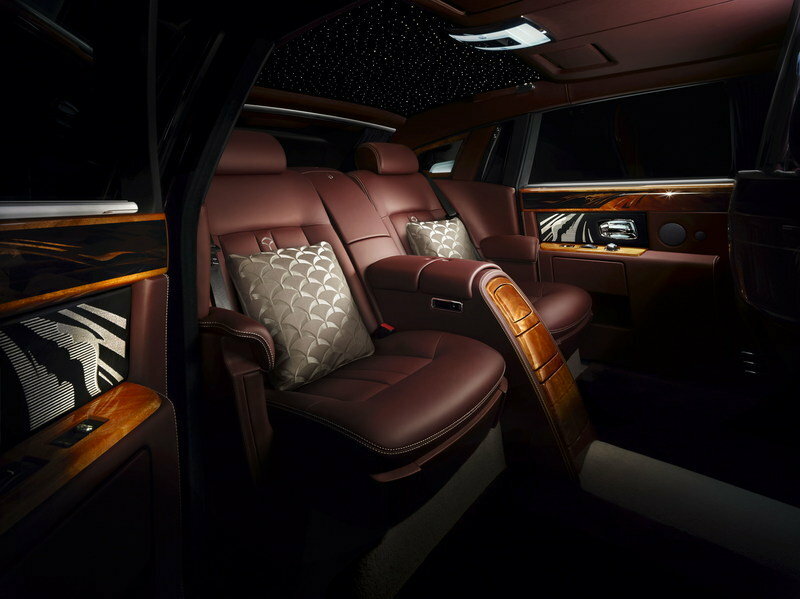 Click past the jump to read more about the Rolls Royce Pinnacle Travel Phantom. 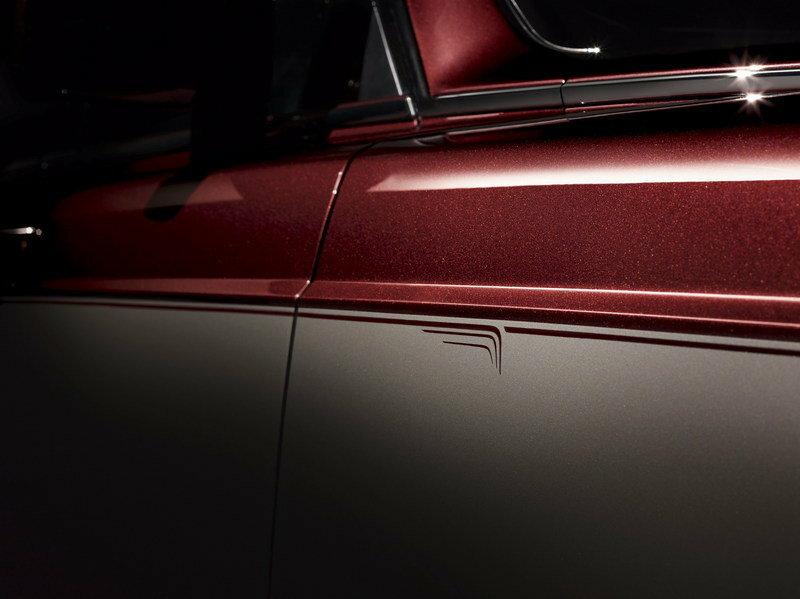 Rolls-Royce is offering the Pinnacle Travel in two more exterior color options, including Infinity Black over Silver Haze and Melanite over Palladium. Each paint job is rounded off by an abstract motif depicting a streamlined train traveling at speed. 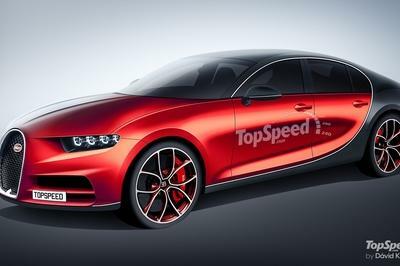 As expected, things become even more lavish inside, where the seats, the roofliner, the pillars and the door panels are dressed in a Morello Red and Seashell leather combo. The red wool floor mats will make you sigh for stepping into the cabin with your shoes on. As with most Bespoke Rolls-Royces, the Pinnacle Travel Phantom comes with its very own motif stitched into the seats and features no less than 230 laser-cut, individual pieces of wood veneers assembled into a spectacular monogram of a cross-continental train speeding across a landscape. The motif begins from the glove box and passes through the passenger panel all the way back to the rear picnic tables. 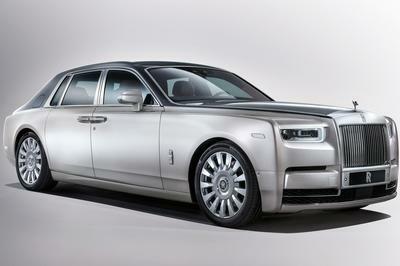 "Bespoke is Rolls-Royce and our Chinese customers know it. 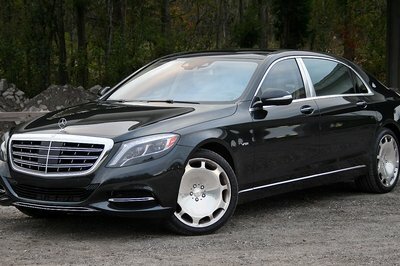 To celebrate China’s love of travel and the success of Bespoke in China, I am proud to unveil Pinnacle Travel Phantom. 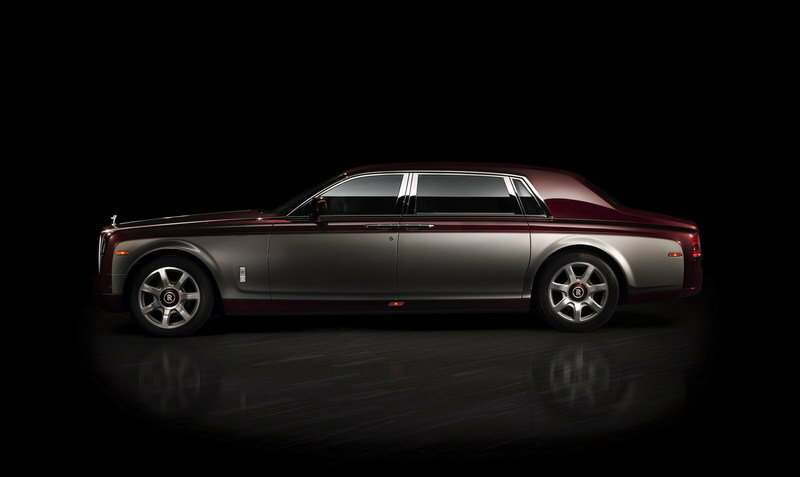 This car is a showcase of Rolls-Royce’s pre-eminence in Bespoke design seen through the prism of luxury travel.” Torsten Müller-Ötvös, CEO, Rolls-Royce Motor Cars. According to the World Tourism Barometer published by the United Nations World Tourism Organisation, China continues to be the largest outbound travel market for the second year in a row, spending an estimated $125 billion on travel in 2013. 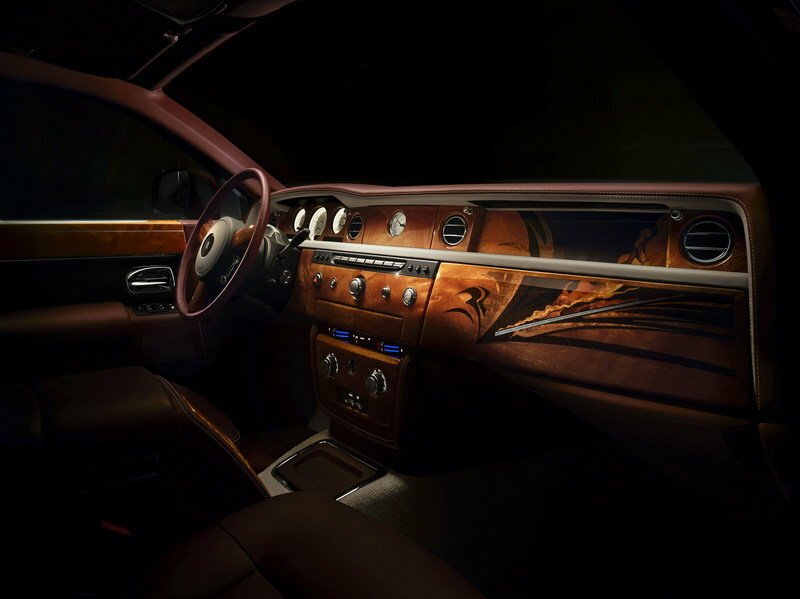 The pièce de la resistance, however, is the most complex and intricatemarquetry ever seen inside a Rolls-Royce. Using methods akin to the artistry of fine furniture makers, Rolls-Royce creates perfection through a process that marries cutting-edge technology with traditional craftsmanship. Individual pieces of wood veneer are laser-cut to ensure precision. Then, a craftsperson painstakingly assembles the sections, ensuring they perfectly express the vision of the marque’s Bespoke design team. A fastidious process of quality control follows, utilising the world’s most accurate measuring tool – the human eye. 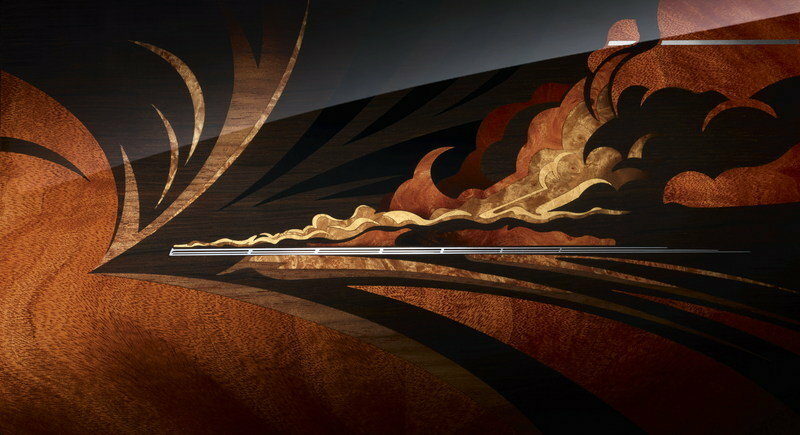 In the case of Pinnacle Travel Phantom, 230 individual pieces of marquetry combine to create the incredibly striking motif of a cross-continental train speeding across a landscape with plumes of steam left in its wake. This motif flows across the front-fascia pieces of glove box and passenger panel to the rear picnic tables and door cappings. The same motif bleeds onto the door cards through 24,633 individual stitches, emphasising the painstaking craftsmanship required to perfectly match the two details.